Morson are proud to own the interim recruitment process for Manchester Airport Group - MAG is the country's largest airport group serving 40 million passengers annually across 250+ routes and has enjoyed year on year growth contributing over £3b to the UK economy with a turnover in excess of £580m. 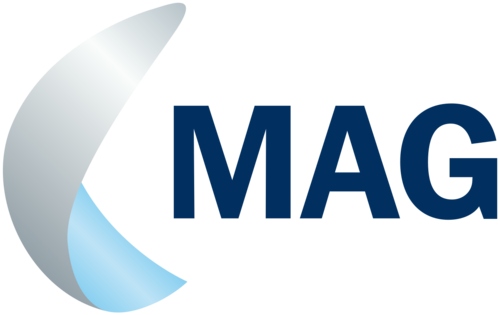 MAG's Record to Report Team are recruiting FOUR R2R Assistant Accountants on a permanent basis. * Assisting in the month end close process, ensuring the ledgers are all closed to strict deadlines. * Ensuring the accuracy and integrity of the accounts, calculate and post relevant journals to ensure the accounts are reflective of underlying financial performance. * Ensuring all balance sheet reconciliations are completed accurately and in a timely manner, including review and sign off. Two of the four roles will require the candidate to travel to Stansted for the first two weeks (Monday - Thursday) of every month, for 3 months. This will add transitioning of a finance function to your CV, really helping you in your career going forward. All expenses will be paid for. Please let me know if you would like to partake in the finance migration project. * An ambitious individual and team player with a "can do" attitude. * Actively engage business stakeholders and respond to queries in a collaborative manner. * Have relevant experience of working within a complex head office reporting function. * Experience of SAP or similar ERP systems is desirable.